Let us know how we can help! There is no charge for our consultation, and we can also refer you to other schools if you do not feel we are the right fit for your situation. We take your privacy very seriously and will not give out your information without your express permission. Please fill out the form below to start your consultation. 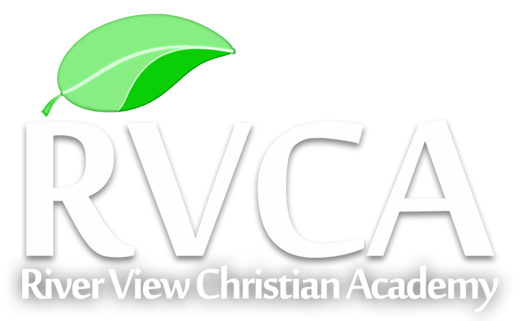 Although there is no charge for our consultation, it is very important to us that RVCA’s tuition be reasonable and we understand that having a high monthly tuition payment can be a burden to families. With this in mind we have structured our tuition to have a range of monthly payment options. Monthly payments generally fall between $2,250 and $3,800. We can also refer you to other schools if you do not feel we are the right fit for your situation. RVCA was a Godsend for our family. I believe to this day RVCA loved my daughter back to life, and i believe she may not be alive today without them. She was placed 8 different times in high school programs aimed at behavioral problems. When she came home from RVCA she was a new person, deep inside!!! She found her value and self worth and never found the need to act out again! Iam so happy to say she is grown now and is sharing her experience and love with the students at RVCA today. I love what this place does and am eternally grateful.